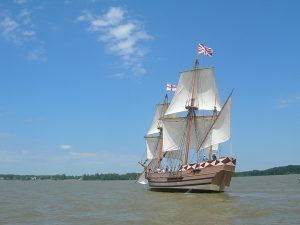 Jamestown Settlement’s Godspeed will sail in the James River on Jamestown Day, May 11. Jamestown-Yorktown Foundation photo. 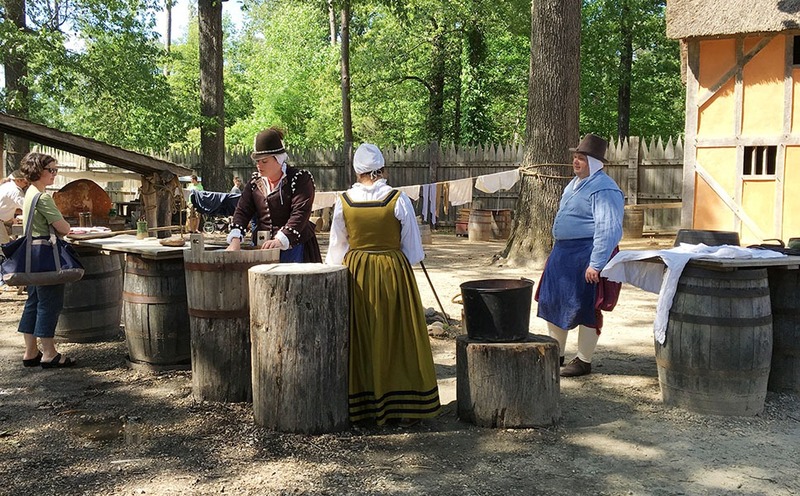 On Saturday, May 11, Historic Jamestowne and Jamestown Settlement mark the 412th anniversary of the 1607 founding in Virginia of America’s first permanent English settlement. 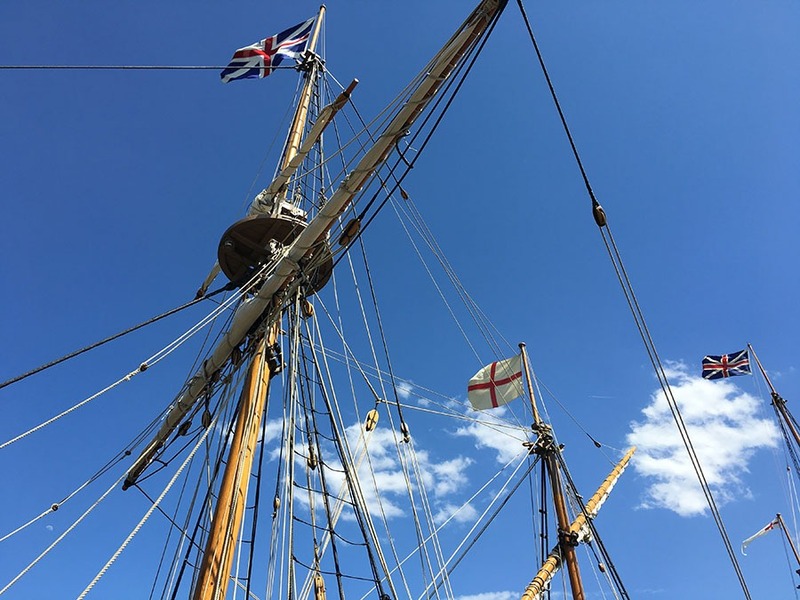 “Jamestown Day” features Historic Jamestowne’s ongoing archaeological discoveries of the 1607 fort and one of Jamestown Settlement’s ships sailing in the James River. A variety of family-friendly interpretive programs on Powhatan and English weaponry, and military and maritime demonstrations will take place at both sites. 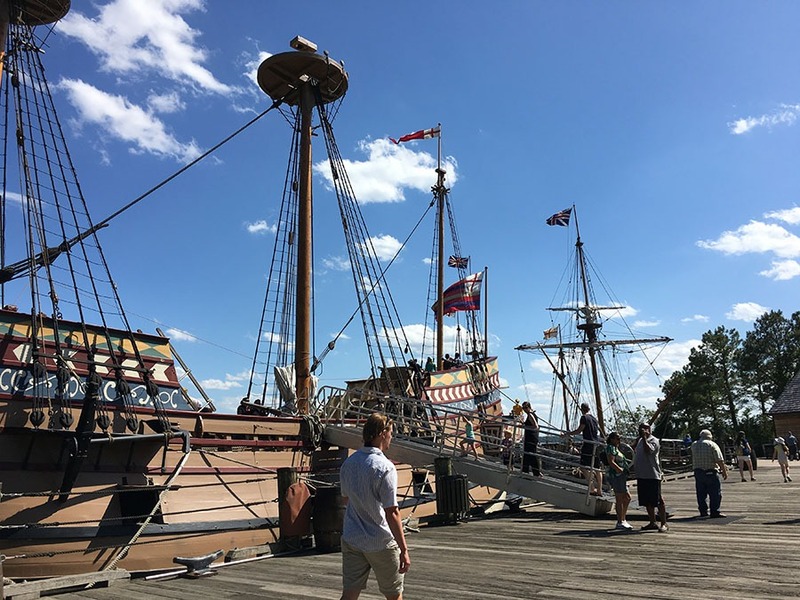 At Jamestown Settlement, programs also highlight the Godspeed setting sail in the James River. “Jamestown Day” is sponsored by Historic Jamestowne, site of the original 1607 settlement jointly administered by the National Park Service and Jamestown Rediscovery on behalf of Preservation Virginia, in partnership with Jamestown Settlement, a living-history museum of 17th-century Virginia administered by the Commonwealth of Virginia’s Jamestown-Yorktown Foundation. Jamestown Settlement presents the evening premiere of “Mother Tongue,” an original play written by Abigail Schumann, that explores the stories of three women of Jamestown – Matoaka, Anne Burras Laydon and Angelo – as they come together to consider if, and how, the future will remember them and why it matters. The play will be presented at Jamestown Settlement’s Robins Foundation Theater on May 10-11 and May 16-18 at 7:30 p.m. “Mother Tongue” tickets are $20. 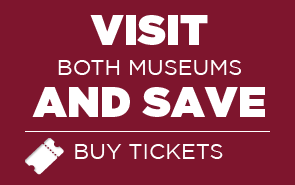 A four-site value ticket for Historic Jamestowne, Jamestown Settlement, Yorktown Battlefield and the American Revolution Museum at Yorktown is available for purchase at Jamestown Settlement, Historic Jamestowne and the American Revolution Museum at Yorktown. Historic Jamestowne offers tours and ongoing archaeological excavations of the 1607 James Fort, allowing guests to share in the moment of discovery while interacting with archaeologists on site. Preservation Virginia photo. Admission to Jamestown Settlement, open 9 a.m. to 5 p.m. daily, is $17.50 for adults and $8.25 for ages 6 through 12, and free for children under 6. Residents of James City County, York County and the City of Williamsburg, including College of William and Mary students, receive complimentary admission with proof of residency. Open 8:30 a.m. to 4:30 p.m., Historic Jamestowne adult admission is $20.00 and includes Yorktown Battlefield. National Parks passes and Preservation Virginia memberships are accepted, but a $5.00 fee may apply for entrance to Historic Jamestowne. Children under age 16 are admitted free. For more information about Historic Jamestowne, call (757) 229-4997 or (757) 898-2410 or visit www.historicjamestowne.org or www.nps.gov/colo. 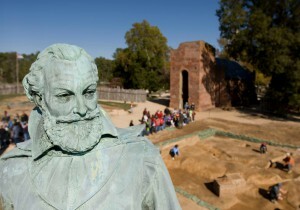 For more information about Jamestown Settlement, call (888) 593-4682 toll-free or visit www.historyisfun.org. Flags fly atop Jamestown Settlement ship masts. 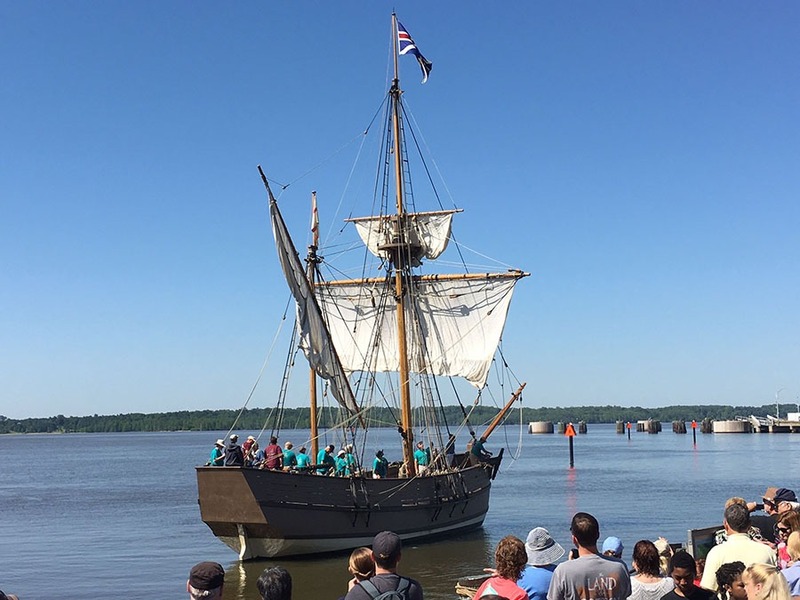 Jamestown Settlement's Discovery sets sail on Jamestown Day. 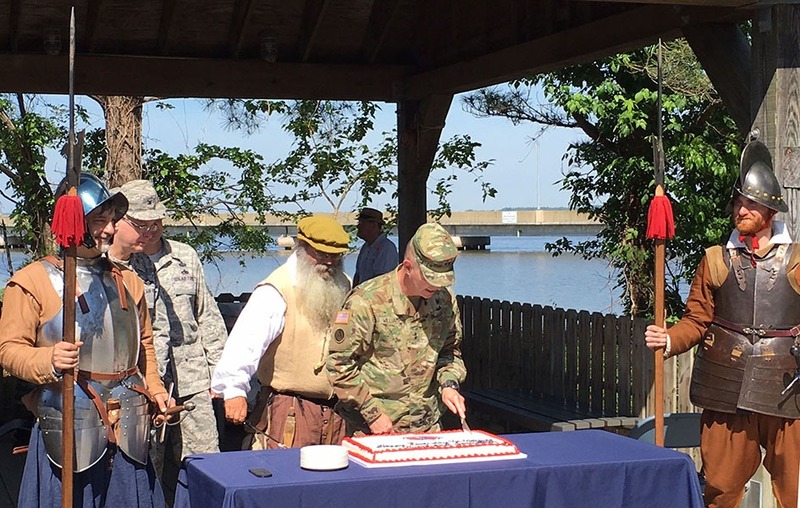 The Virginia Army National Guard cuts cake marking Jamestown Day and its own 409th anniversary. Visitors board Jamestown Settlement's Susan Constant, Godspeed and Discovery. 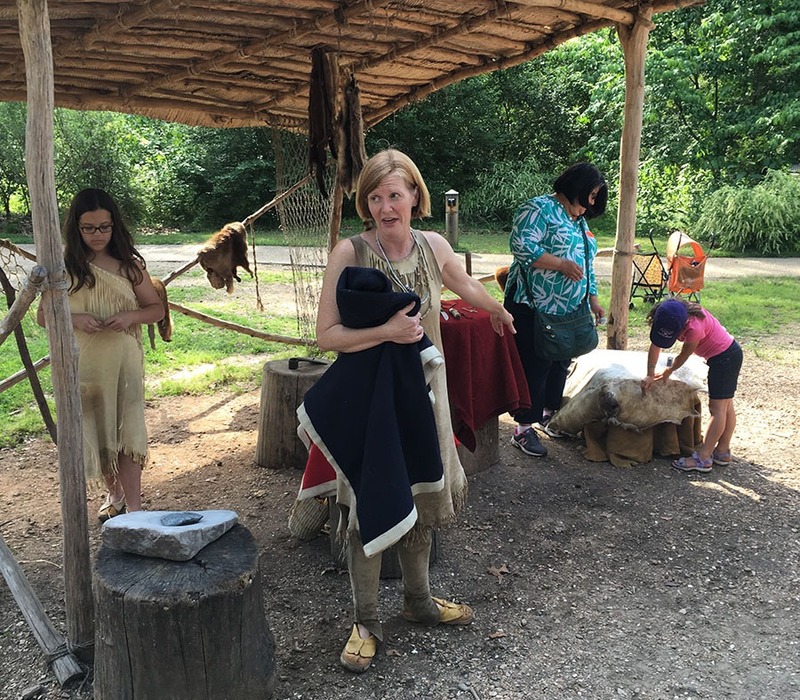 Visitors learn about trade among Powhatan Indians and English colonists. Visitors learn about early life in the Jamestown colony.